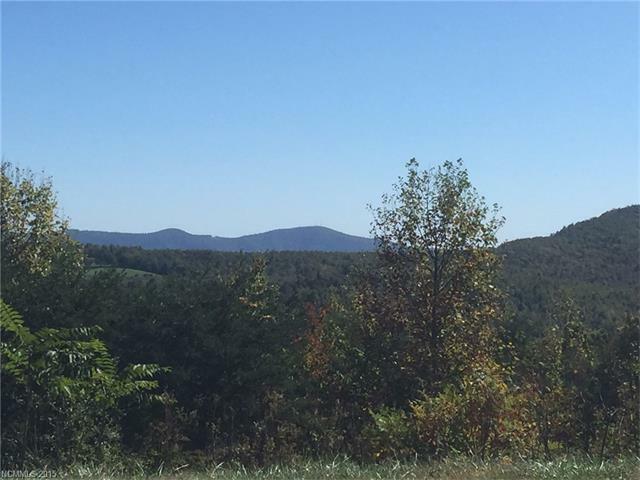 Unparalleled views from this amazing 35 acres located in the Hendersonville/ Edneyville area. Trees, pasture, and other features to this property make for the perfect location to build your dream home. What we love about this property is that the neighborhood is quiet & peaceful. It is on a residential street, and all the neighbors are very nice. We were drawn to the views when we bought this property. It is big enough to have a ranch. We planned to build our dream home here, but plans changed. It is suited for whatever you want to do. This property seems to have it all - views, tranquility, and privacy. Definitely a fabulous package to put down roots and build the home of your dreams. Look at those views! What a wonderful property to build your dream home. Beautiful location! What a great opportunity in Hendersonville, The views from this property are outstanding! Located in charming Hendersonville this property is worth looking into. Build your dream home in a quiet and nature filled surroundings. Views, views and more views. Wonderful property with peace and privacy. Lovely views and space for whatever you want to build! Wonderful property. Great lot to build your dream home. Amazing views! Large level lot with spectacular features! Such a beautiful property. A wonderful place for a new homeowner to build the house of their dreams. Almost 35 acres to build your dream home, or a tree fort with realy cool views! Close enough to town but far enough away! This is such a beautiful piece of property. The possibilities are endless! If you are looking for a pastoral setting with views - look no further! Yes! 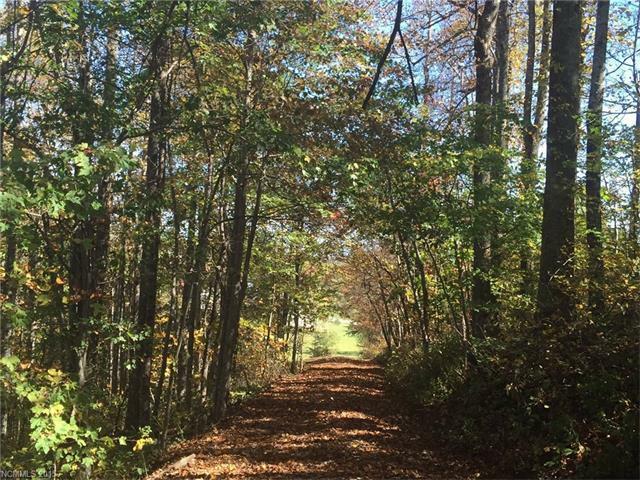 Unparalleled views from this amazing 35 acres located in the Hendersonville/ Edneyville area. This is a large acreage track that is perfect for building your dream estate. Gorgeous property in Hendersonville. Perfect for someone to build their dream home on! Beautiful area to build your dream home! Makes you feel like you are a thousand miles away but you are only moments to town. 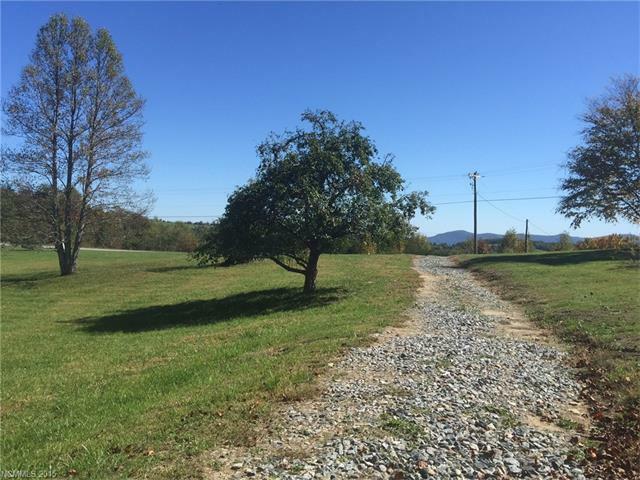 Great opportunity to build in Hendersonville, plenty of views and room with 35 acres, wow! Room to roam, peaceful and serene, amazing views! That pasture is magical. I really like the vista views on this piece of property. Perfect for your dream estate or multiple building sites. This is the type of property everyone is looking for! Mountain views but the property itself isn't steep! What a spectacular acreage so close to Hendersonville too. This would make a beautiful homeplace for a magnificent estate in the mountains! Here we have a great example of RARE LAND in the WNC area, can't you just see your dream home in this back drop...? Nice level property with plenty of shade trees make this an easy place to build with a being in the woods feel. Convenient to all of the convenience that Hendersonville has to offer. A great place to call home. Great opportunity for someone who wants to build their dream home on an incredible plot of land. The location is hard to beat. What a beautiful area and perfect for your dream home! This land has peaceful and serene written all over it. Incredible opportunity in this land. Great location in a fantastic neighborhood. The perfect place to build your custom dream home. Awesome lot close to everything! Come and build your dream home! 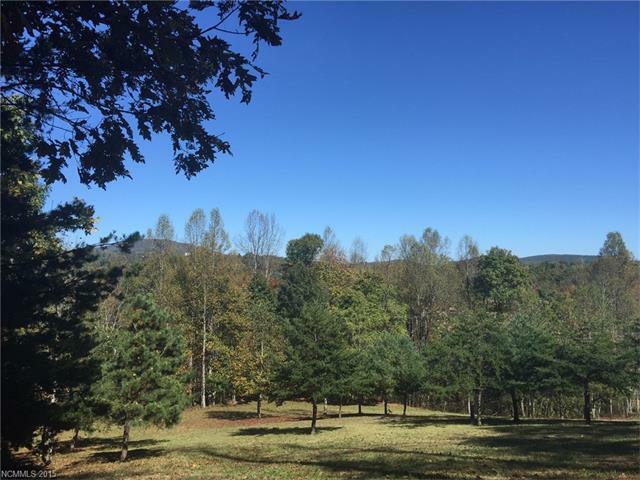 35 acres in Hendersonville with beautiful views means amazing investment potential.